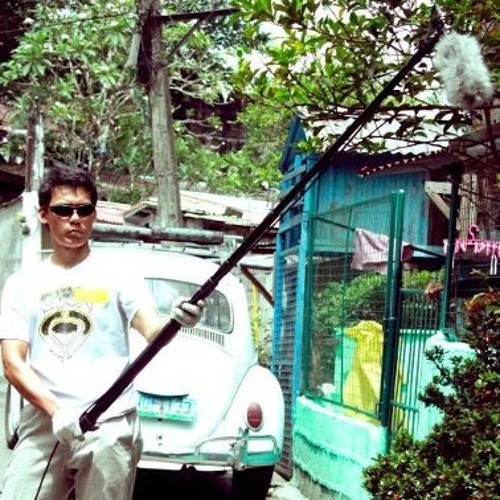 Former fitness trainer and health coach turned location sound mixer, recordist, sound designer and scorer. I enjoy chillstep, dubstep, progressive house, the classics, jazz and film scores. Thanks for stopping by and checking out my music.